With a combined experience of over 40 years in the property industry you can be rest assured you are in safe hands with Pomp Properties. Based in the heart of Earls Court our local knowledge and vast experience in sales, lettings and management put us as your premier agent when looking after all your property needs. As members of The Property Ombudsman (TPO) for sales and lettings we subscribe to the TPO’s code of practise which have strict guidelines and standards. Clients have peace of mind that there is a fair redress available in the event there is an unresolved dispute involving our agency. Staff have ongoing training and we encourage all staff to take ARLA and NAEA exams. 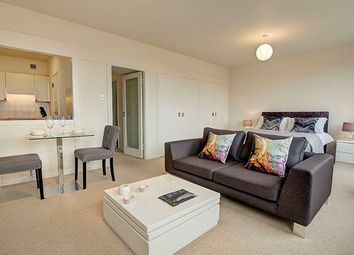 We deal with a variety of properties covering all budgets, concentrating on prime locations like Knightsbridge, Earls Court, Mayfair, St Johns Wood, Chelsea, Kensington, Fulham, Belgravia, Hammersmith, Chiswick, stretching out as far as Westminster and Canary Wharf. We also deal in off market stock, commercial, developments, land deals and Hotels. 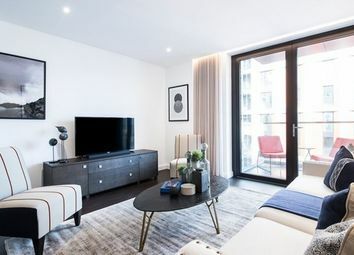 Best value, below market price for a limited time, this sensational newly finished apartment comprises of 1410 Sq Ft of living space with your very own 500 Sq Ft private terrace. For A limited time - Enquire now for an exclusive VIP discount! 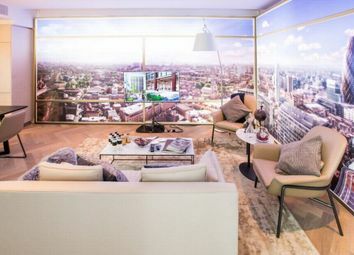 A beautiful 3 bedroom apartment situated on the 41st Floor in Europe's second tallest skyscraper being developed in the heart of the City of London, a top global financial centre. 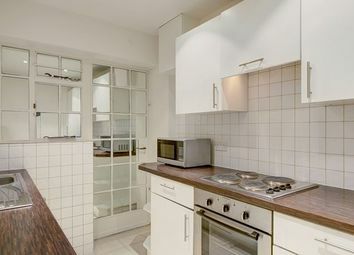 Contemporary studio flat in the heart of Westminister close to all amenities. 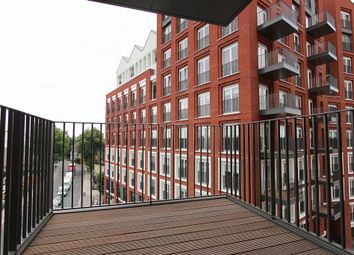 Expertly designed three bedroom apartment with balcony and quality furniture. 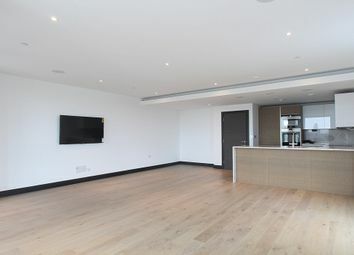 Occupying a prestigious Chelsea location moments from the attractions of South Kensington and Sloane Square, this expertly finished apartment has a lot to offer.